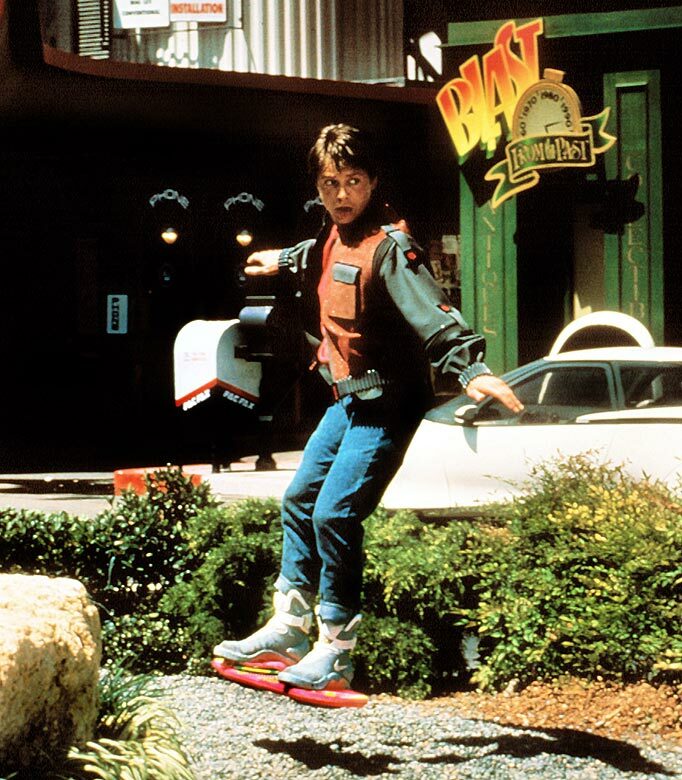 EPA Finalizes 2012 RFS; Also, Where’s My Hoverboard!? The dust has settled on the holidays, and my presents have been neatly divided into the “Keep” pile and the “For the love of God, I made a list, why didn’t they stick to the list! ?” pile. The EPA issued its Renewable Fuel Standards, and I know what wasn’t under its tree: 490 million gallons of cellulosic ethanol. The 2012 RFS calls for 8.65 million gallons of biofuels produced from non-food sources be blended into U.S. transportation fuels in the coming year, less than 2% of the 500-million gallon target the Energy Independence and Security Act of 2007 (EISA) envisaged would be produced in 2012. I’m not going to belabor the point; the fact that technology has struggled to bring down the cost of extracting sugar from plant wastes is not news to anyone, and there is no shortage of talent and cash being thrown at the problem. I’m merely making a point about managing expectations and setting realistic goals. EISA called for 250 million gallons of cellulosic biofuels in 2011, the EPA in late 2010 revised it to 6.6 million gallons, and as of June 2011 0 gallons had been available (EPA says data on the rest of 2011 is incomplete). 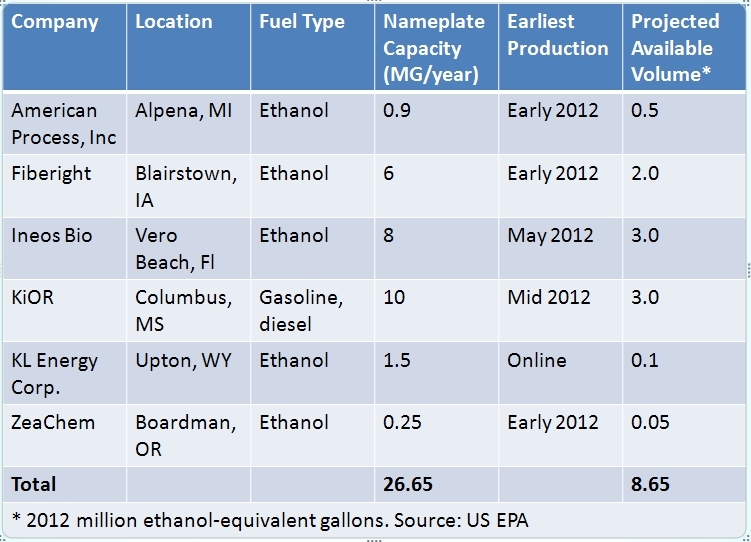 The good news is large-scale cellulosic biofuel facilities are going to begin coming online in 2012. And missed targets shouldn’t overshadow innovation. Complex supply chains are still developing, government policies remain uncertain, and costs still need to come down significantly. But it’s a step in the right direction. Looking ahead, the EISA anticipated 3 billion gallons of cellulosic biofuels would be produced in 2015. In the spirit of unmanaged expectations, I’m going to assume by then biofuels will be powering the hoverboards Robert Zemeckis promised me when I was 6 (and will be on my 2015 Christmas list). Don’t give your hopes up because hoverboards may not come by 2015. But there is good news, it will arrive later than 2015. There are hoverboards but unfortunately they use an air skirt and they are often unstable even low hovering. But hopefully we’ll at least get a maglev hoverboard or better yet a zipline hoverboard. But in the meantime we’ll just have to be grateful for the 20th century overtime gadgets.